DK Publishing (Dorling Kindersley), 9780756651640, 96pp. 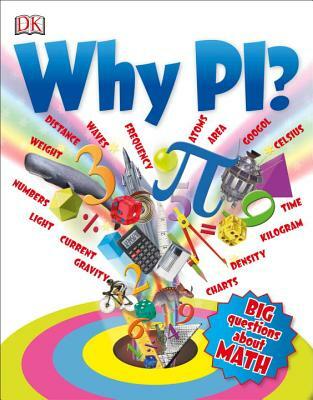 This entertaining follow-up to DK's popular "Go Figure , Why Pi?" presents even more mind-bending ways to think about numbers. This time, author Johnny Ball focuses on how people have used numbers to measure things through the ages, from the ways the ancient Egyptians measured the pyramids to how modern scientists measure time and space. Johnny Ball has hosted more than 20 UK children's television series about math and science. He is known for making math not just easy to understand, but genuinely fun and fascinating. His shows and videos earned him a New York international EMMY nomination, a BAFTA, and 10 other awards. He has written five children's books, including DK's "Go Figure ," and an educational musical. His academic credentials include three honorary science doctorates and fellowship of the British Mathematical Association.